Alan has been invited to contribute again to this year’s charity event in support of Article 25 Disaster Relief. 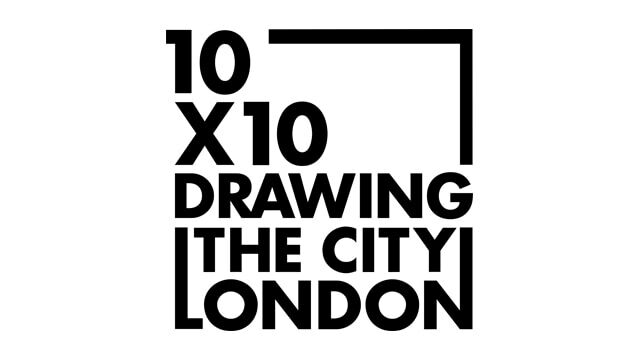 The UK’s leading artists, architects, and designers have been asked to create 100 artworks of the City of London to be auctioned at Sommerset House on the evening of the 14 November. Full details here.